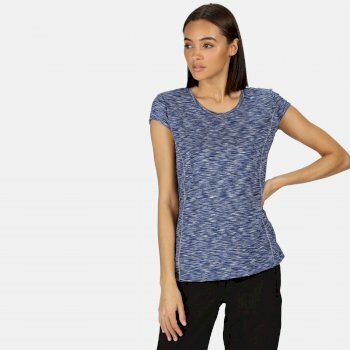 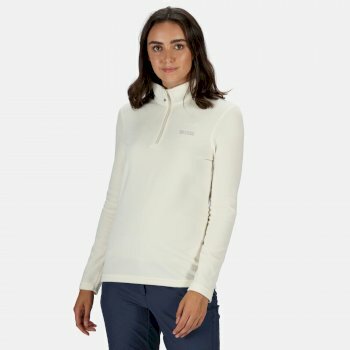 Our classically designed outdoor clothing for women is suitable for all kinds of outdoor activities and great for transitioning from town to countryside. 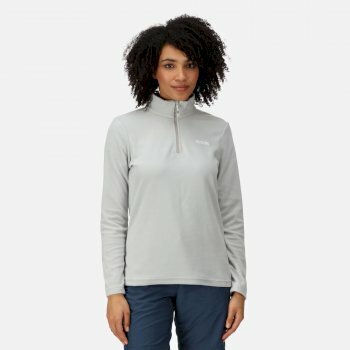 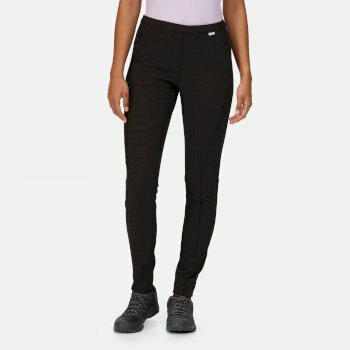 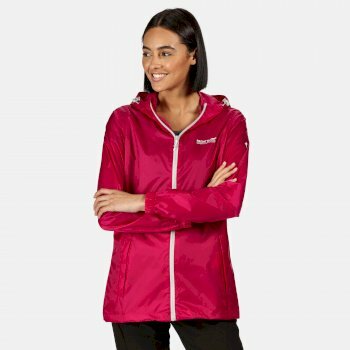 Whether you need women’s walking clothes for your summer camping trip, or waterproof outerwear for trekking along the coast with the family, we have all the women’s outdoor clothesyou could possibly need. 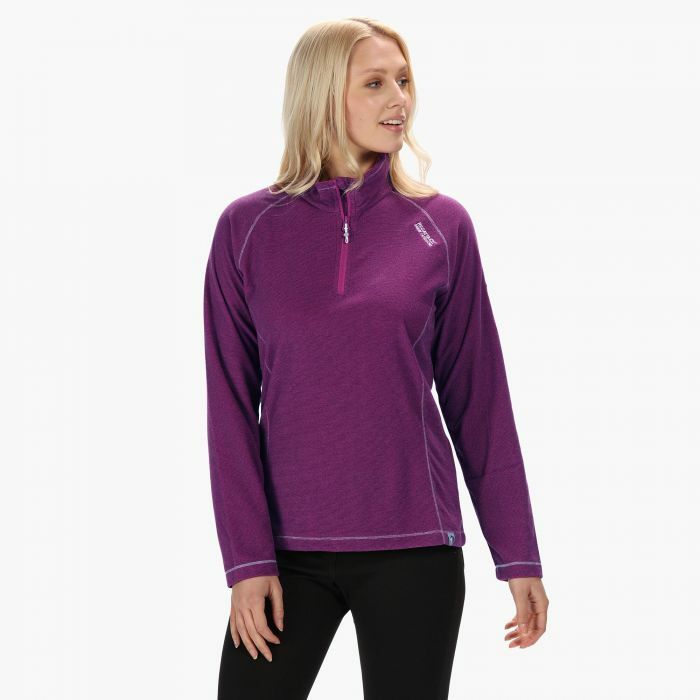 So, you can find stylish outdoor clothing for women at Hawkshead, wherever your next family trip may be. 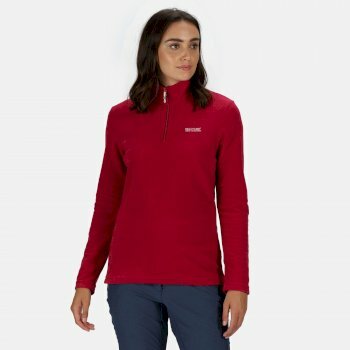 If you require women’s outdoor clothingthat is hard wearing and durable, you will find the range that we stock is made from the most resilient materials possible. 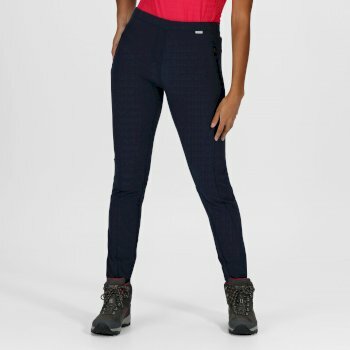 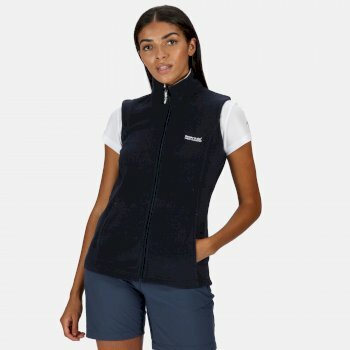 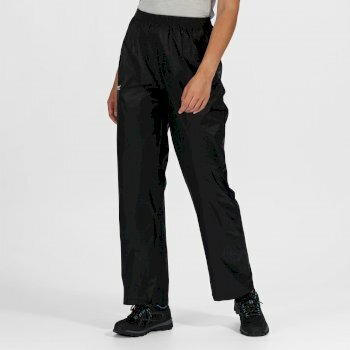 We know that active family holidays can take their toll on your clothing – whichis why we only stock durable outdoor clothing for women that will last long into your next family holiday. 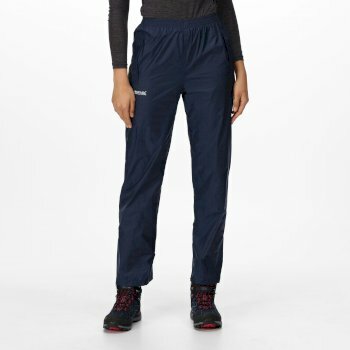 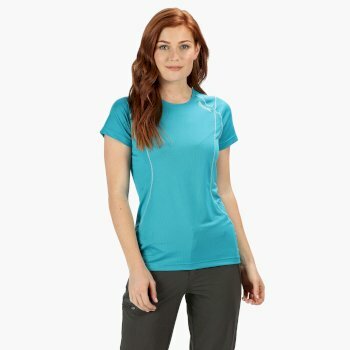 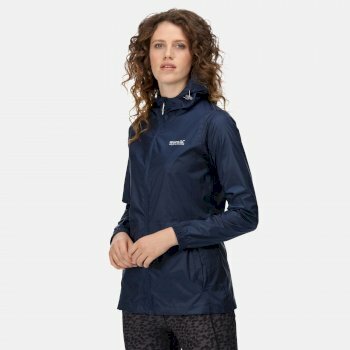 We stock women’s outdoor clothing from a number of brands such as Craghoppers, Regatta and Dare2b. 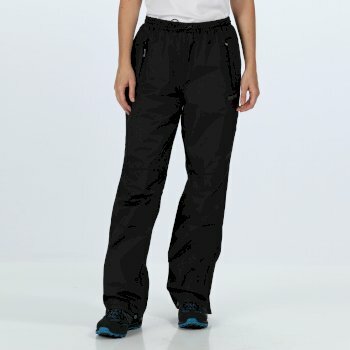 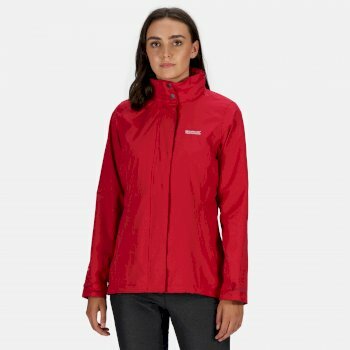 Our Craghoppers’ range includes stylish women’s outdoor clothes that are made from easy-care, lightweight materials. 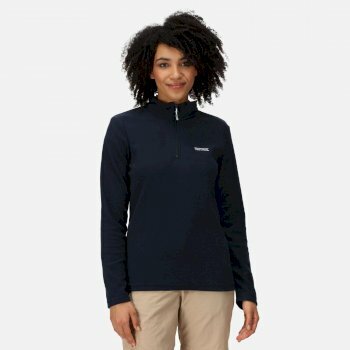 The Craghoppers’ range also includes insect repellent clothing as well as chic pullovers, t-shirts, shirts and skirts. 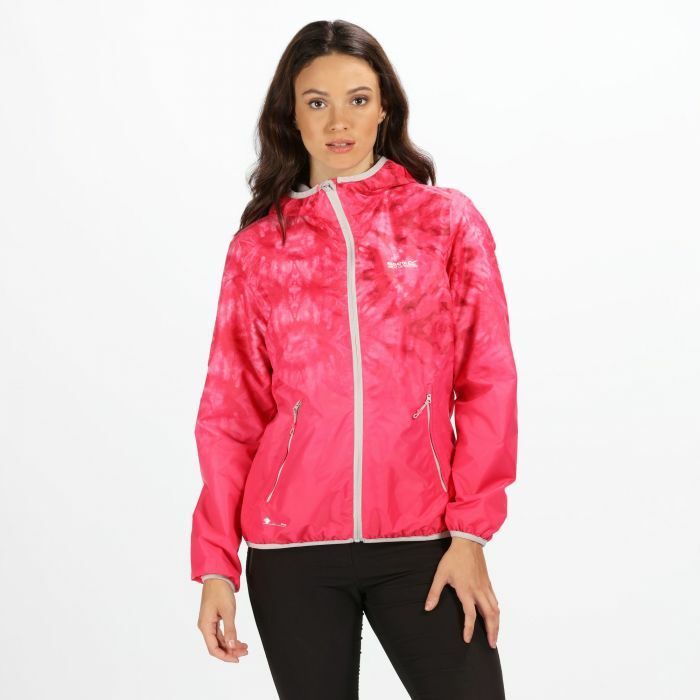 We also stock a selection of different winter jackets for women, so you’ll be ready to take on all weather conditions. 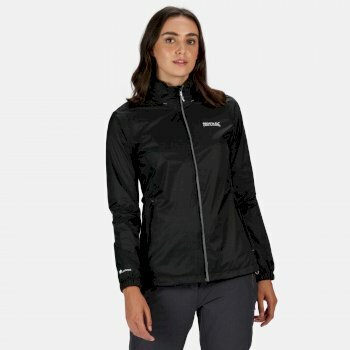 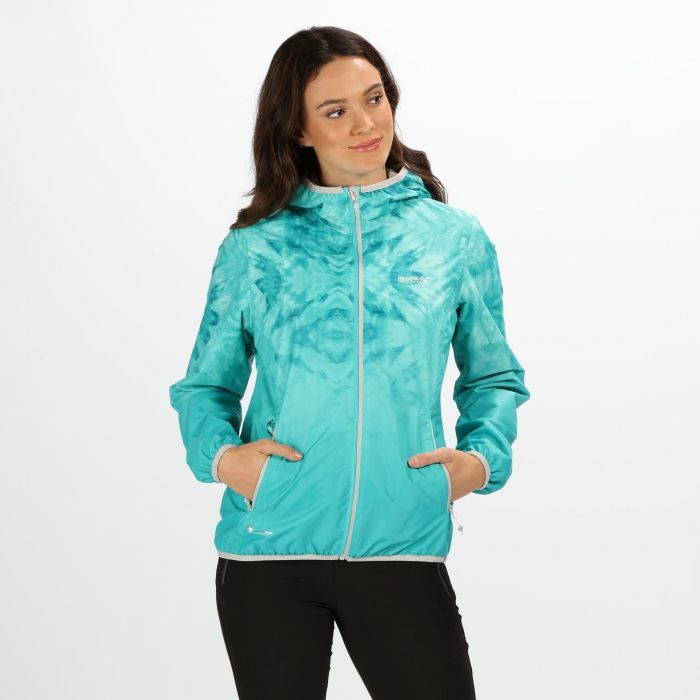 From the Regatta range, you can expect the very best in stylish outdoor active wear for women, including colourful jackets, fleeces, tops and t-shirts, all of which allow for easy movement so that you can feel comfortable, from a stroll in the park, to mountain treks with the family. 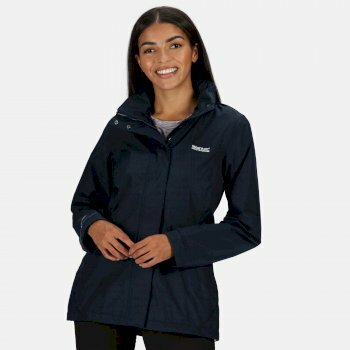 Our Dare2b range includes basic outdoor active wear for women, as well as protective clothing such as waterproof and insulated outdoor clothing, including our women’s outdoor coats. 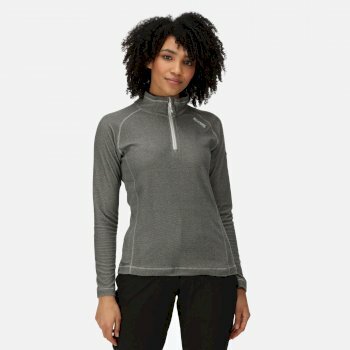 From women’s outdoor jackets to hiking clothes for women, discover our full selection online today.